This jumper is £42, which is a little pricey even by Topshop's standards. 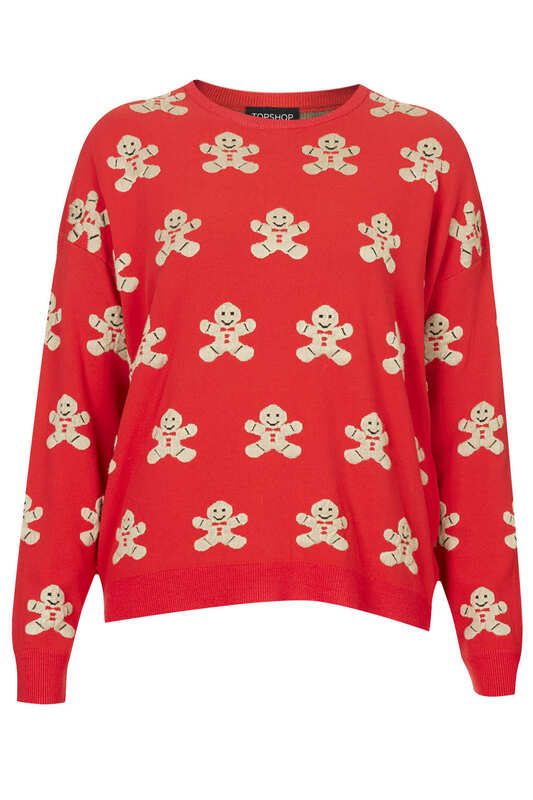 I think it is the cutest little jumper I've seen in ages and it makes me want to bake some gingerbread men! I'm so sad it's out of stock, I've seen it on lots of wish lists on bloglovin'. I might even try and find a cheaper version online! I've seen this everywhere and I want it so so so bad!